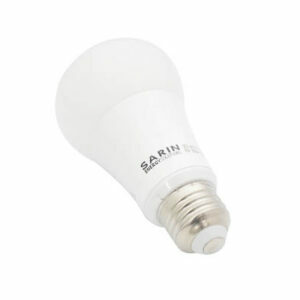 Commonly used to replace 40 Watt incandescent lights, our A19 LED bulbs can provide an energy savings of up to 85%. 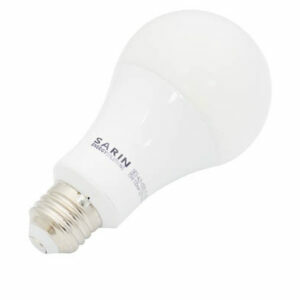 These bulbs are intended only for indoor use. 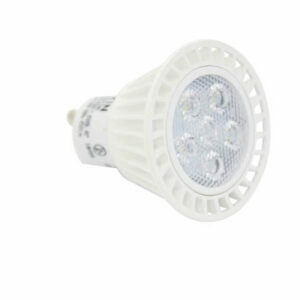 A19 LEDs are perfect for living rooms, bedrooms, offices, and hotels.